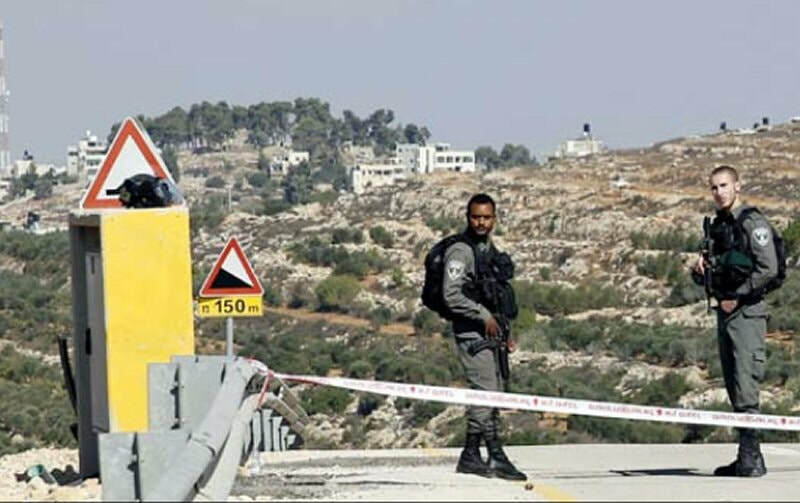 172,185 of the 400,000 Israelis who live in the occupied West Bank reside in communities outside of the major settlement blocs, according to the Israel Central Bureau of Statistics. On Monday, the Israeli NGO Peace Now released data indicating that during 2016, 6,427 Israelis joined those who live outside of the settlement blocs. Peace Now’s Settlement Watch team reported that between 2009 and 2016, 14,463 housing units were built in West Bank settlements. 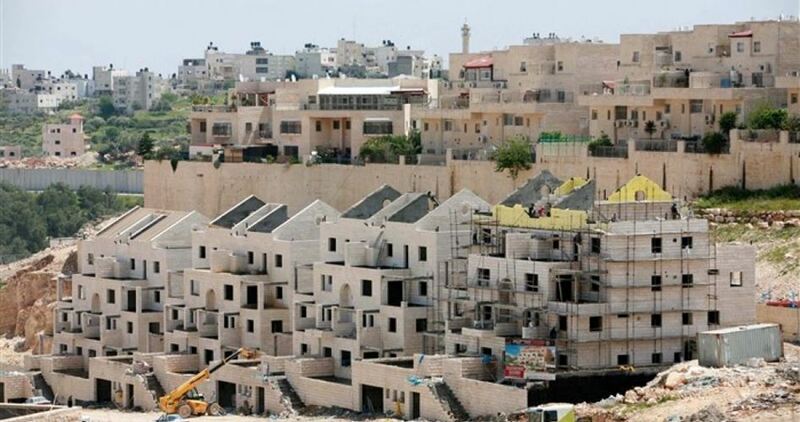 9,899 of those units were built in communities outside of the settlement blocs, meaning that 68.4 percent of the construction over the past few years has been in highly-controversial areas. In addition, the data revealed that 4.6 percent of Israel’s settler community lives in the occupied West Bank and the largest settlements are two Haredi communities- Modi’in Illit and Beitar Illit. Also, in the past year, the settler community in the occupied West Bank grew by 3.5 percent while the total Israeli population increased by only two percent. Peace Now published the figures following the announcement Sunday that Israel’s Prime Minister Netanyahu is expected to approve thousands of new housing units in the coming days, including in settlements outside major “settlement blocks” such as Gush Etzion and Ariel.